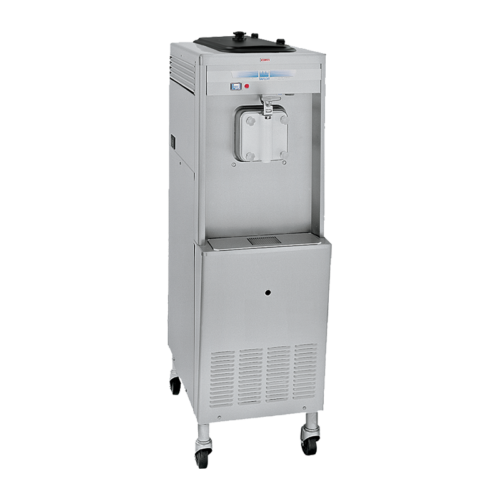 A Taylor® shake freezer is the perfect choice to increase your profits without sacrificing valuable space. 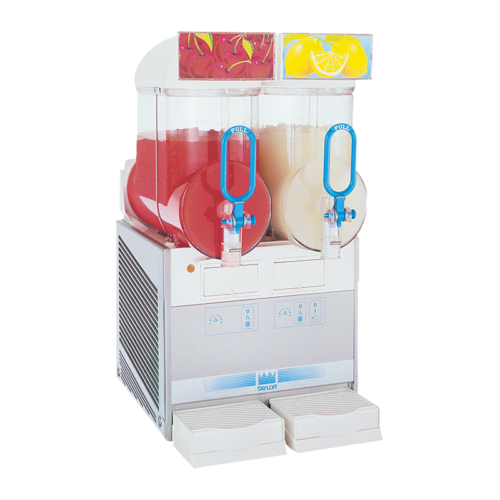 Serve a delicious flavor as is, or mix in fresh fruits, candies or flavored syrups to multiply your offerings and expand profit potential. 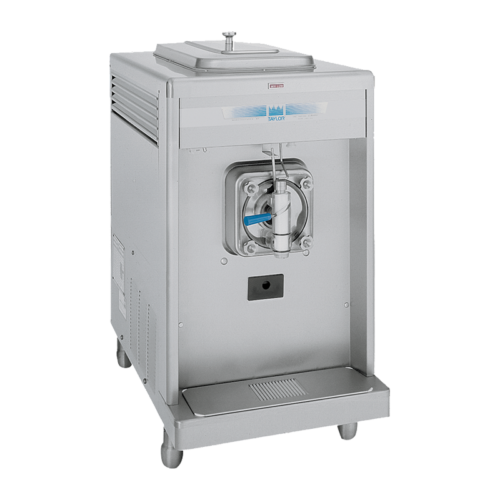 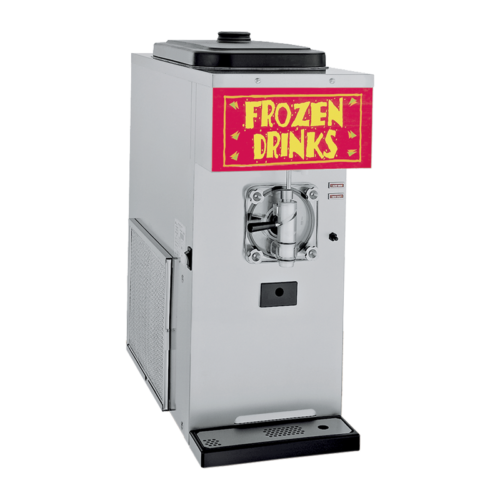 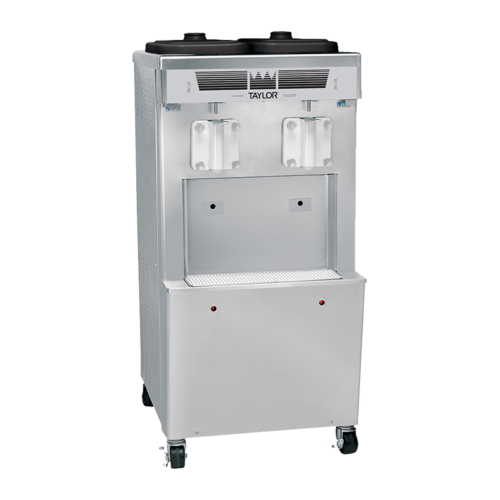 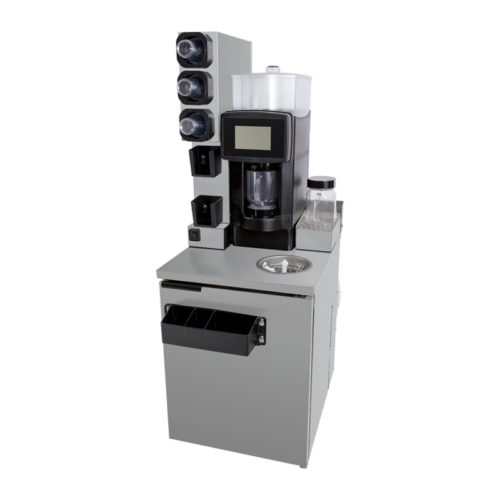 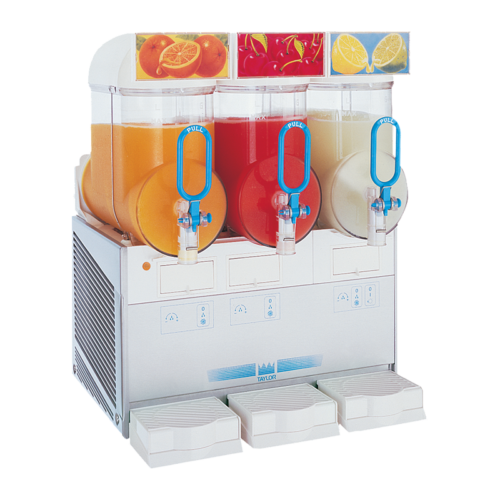 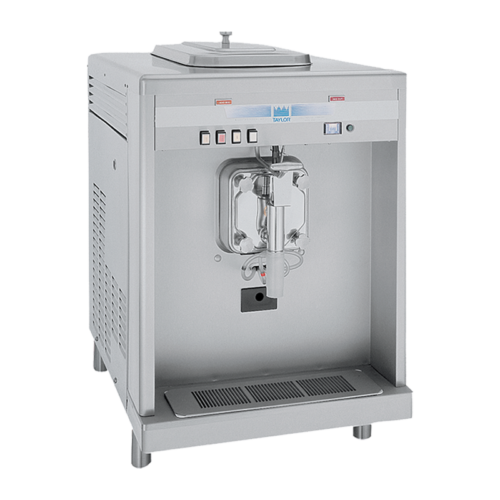 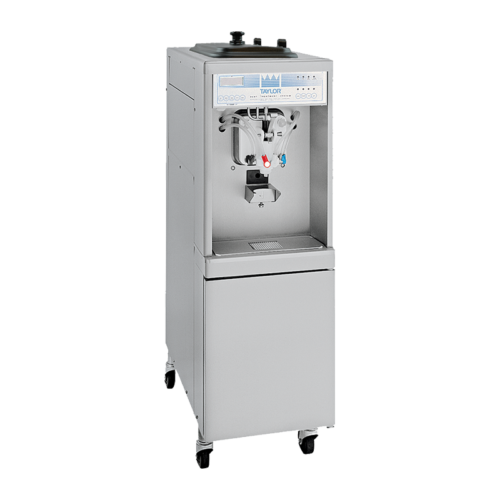 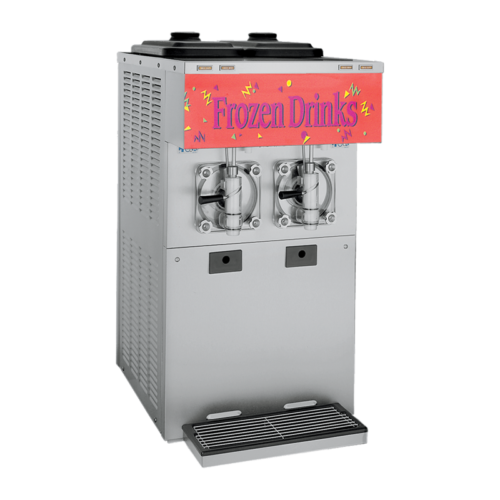 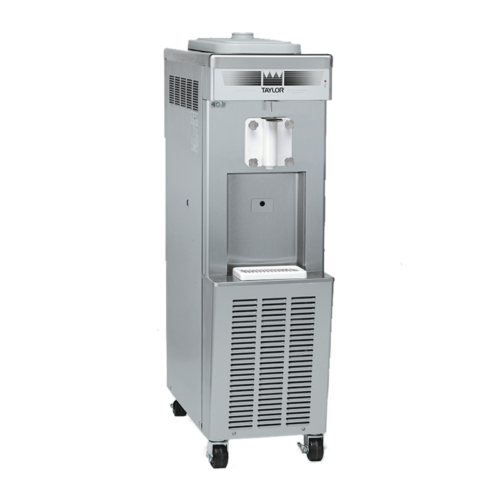 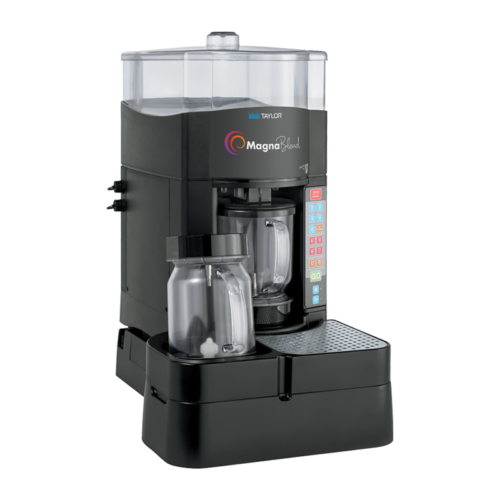 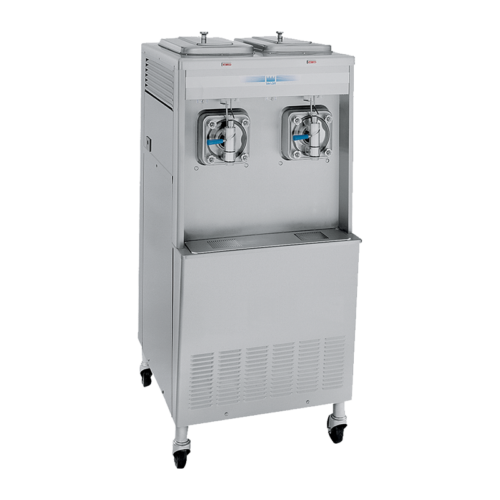 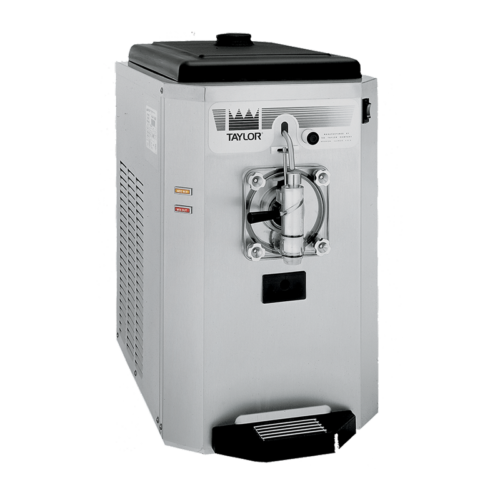 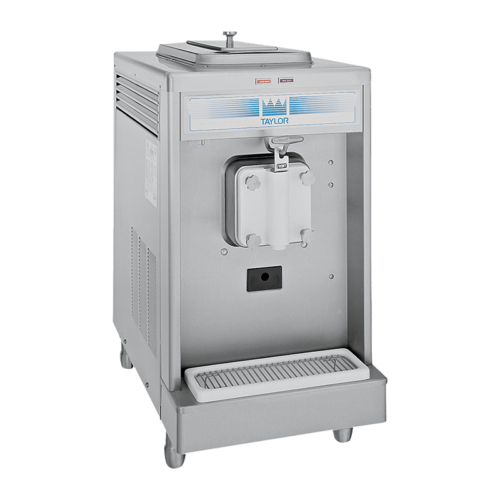 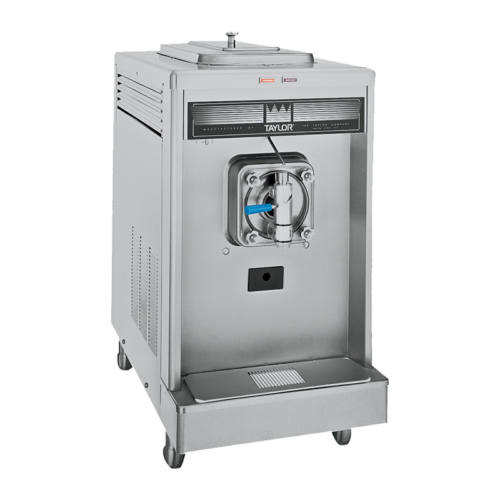 These milkshake machines come in a variety of versatile models that allow you to easily customize or change signature creations for an efficient LTO program. 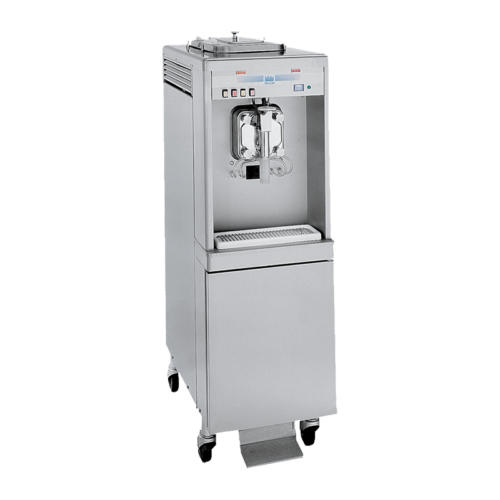 With easy-to-use operation, Taylor food service equipment delivers consistent quality products draw after draw. 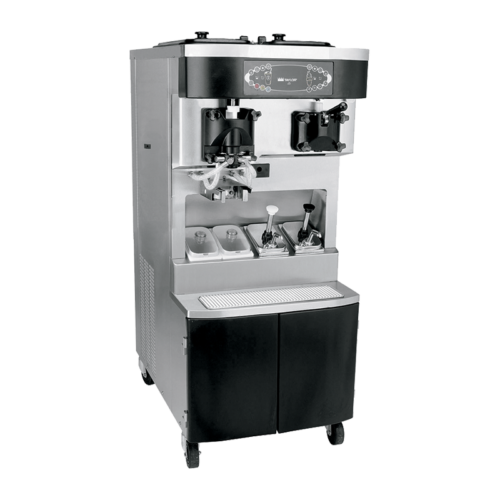 Wecan assist you with planning and customizing options to best suit your food service operational goals.